Capture Tens is adaptation of a very popular game in India by the name of Dehla Pakad (देहला पकड़). 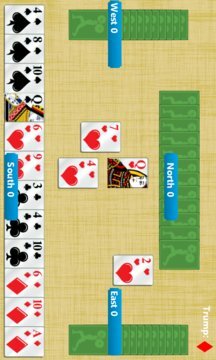 The motive of the game is to win or capture as many tens as possible. The team with the most tens win the round. 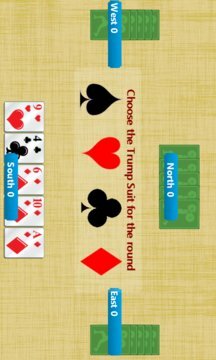 The rules of the game are same as Trumps / Spades / Court Piece except that while scoring only number of tens are counted (instead of number of tricks in these other games).